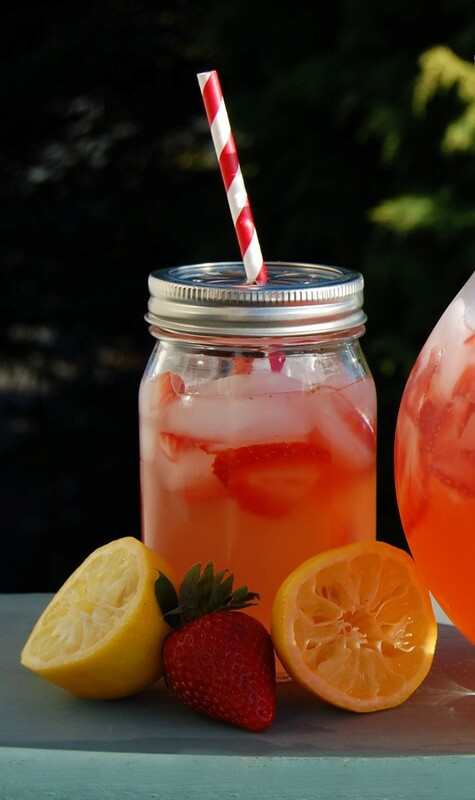 Recipe by Allie McNutt - Ripe strawberries, and freshly squeezed lemon juice, makes one refreshing summertime drink! To make simple syrup, bring 1 cup sugar and 1 cup water to a boil, reduce heat and simmer until sugar is dissolved. Remove from heat, cool syrup completely. Slice strawberries and juice 6 large lemons. 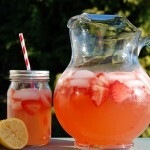 In a large pitcher, stir syrup, sliced strawberries and lemon juice together with 4 cups water and 4 cups ice. Garnish with mint or whole berries.